Free Shipping Included! 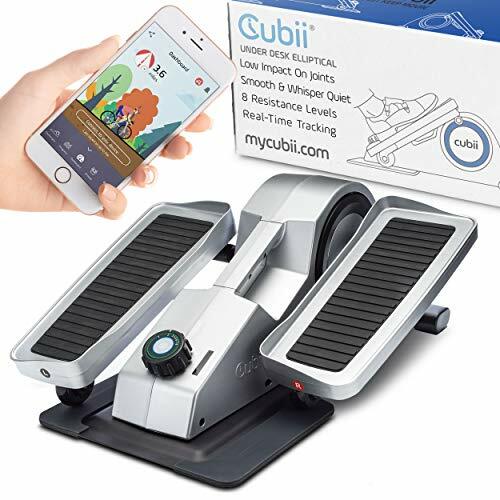 Cubii Under Desk Elliptical Machine - Exercise and Rehabilitate at Home or Office, Bluetooth Exerciser Syncs with Fitbit, Android, and iPhone by Cubii at Sweat NY. MPN: F3A1. Hurry! Limited time offer. Offer valid only while supplies last. Cubii is the first smart under-desk elliptical machine. It enables under desk exercise while you sit for long periods of time - at work or at home!